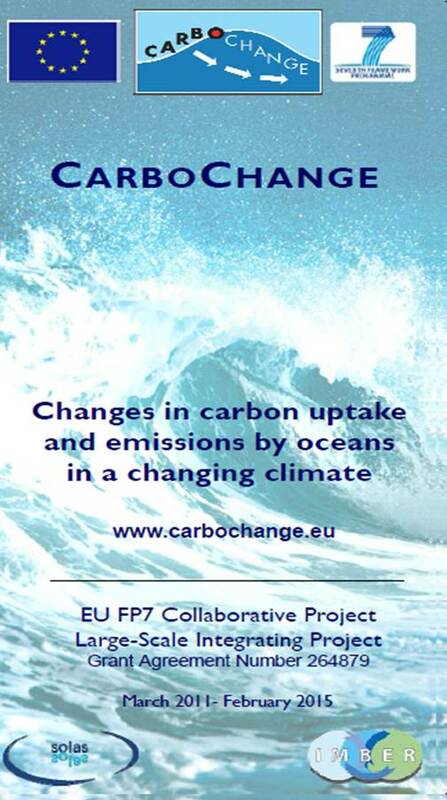 CARBOCHANGE is an international project, in which 29 partners from 15 countries combine their research efforts to investigate net ocean carbon uptake under changing climate conditions. 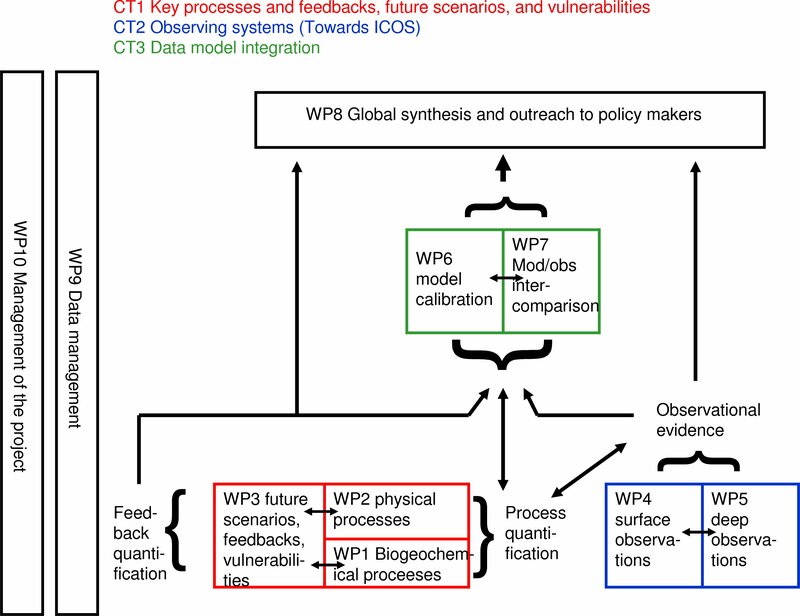 To effectively organize observational and modelling research within the project, three main core themes, supported by three overarching work packages, were created. Altogether, these will focus on ‘key processes and feedbacks, future scenarios and vulnerabilities’, ‘ocean observing systems’, ‘data-model integration’, data and project management as well as public outreach. 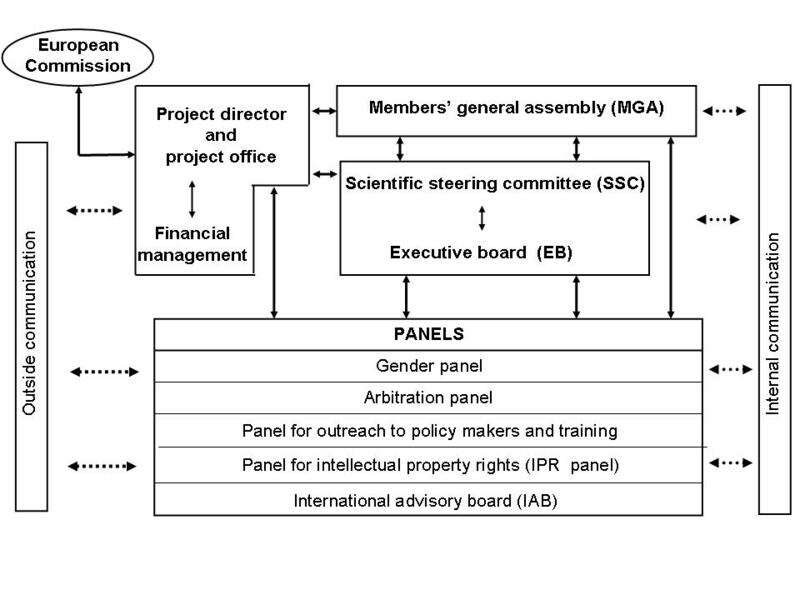 If you are interested in finding out more about the project’s structure, please follow the links below.